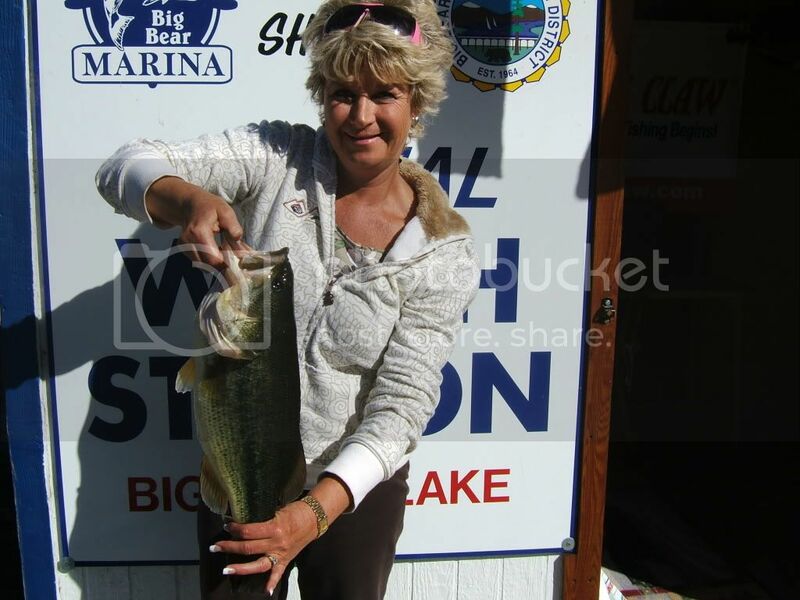 Pam Kalina of Big Bear City has the lake record for largemouth bass! Local Pam Kalina was fishing off of Juniper Pt. on October 8, 2008 when the 5.90 lb. bucketmouth inhaled a Fire Tiger Rapala. Pam and her husband Gary have been catching hundreds of smaller bass in the past few weeks, and Pam felt the difference when this bass hit. After a good fight, the fish was landed and brought to the marina. Pam released the healthy bass after the weigh in. The largemouths in Big Bear Lake are derived from a northern strain of bass and do not grow as big as the Florida of Texas strain familiar to bass anglers in Southern California and warmer climates. Pam will receive a gift certificate for a pontoon rental from the marina, an Eagle Claw rod and reel, and assorted bass lures. Rainbow Trout fishing is still tough on Big Bear Lake. With temperatures in the low 20’s and 40’s this weekend look for the lake to finally turn over, the algae to die off, clarity to improve and all the fish stocked in the last week to go on the chew. There are a lot of trophy sized fish plying the waters of Big Bear Lake. After the Santa Ana winds die down, be sure to hit it hard in the weeks to come. 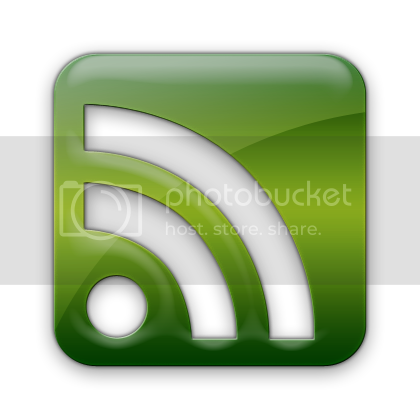 This entry was posted on Wednesday, October 15th, 2008 and is filed under Activities. how can pam kalina hold lake record for largemouth bass @5.90, when on june 18 1997 colin carroll hooked a 6.06 largemouth, i have the proof. i have lived in the valley and fished this lake for 33 years (for bass) i have caught many over 6LB weighted in @big bear sporting goods ask cliff……..
You’ll have to take it up with Big Bear Marina. I believe that they are logging records at the Marina and they can only compare with what they have in their files. Drop by and have a chat with Alan I am sure he would love to post your record.